Many people choose train as their main means of transport while traveling from the capital, Hanoi to the lovely town, Sapa. Common questions could be how long from Hanoi to Sapa by train, how much the tickets cost or which type of train services passengers should take. These questions have been answered in other articles. I can answer you quite quickly. The first question is how long from Hanoi to Sapa by train. Basically, the length of your train trip will depend on the train type you choose. Normally, the length will vary from 6.5 to 9 hours. Trains coded from SP1 to SP8 are the fastest, while LC trains are the low ones. The second question is how much the tickets cost. 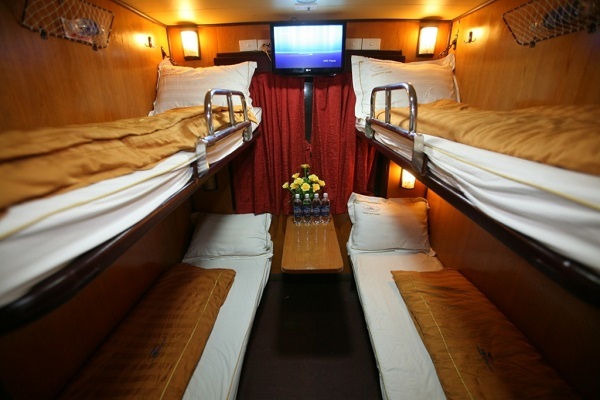 The price range is also varied according to the types of train seat and train berth you choose. Of course, the more comfortable ones, the more expensive the prices are. For example, the soft berth will be absolutely more expensive than the hard seat. And as a matter of fact, you will feel more enjoyable when lying on the soft berth than sitting on the hard seat. And the last question, which type of train services passengers should choose. It is even a harder question to answer. The only one who can know the best option is you, as you are the only one who knows clearly about your situations. If you want more information to make a fully-informed answer, please the two articles named Vietnam train from Hanoi to Sapa and Train from Hanoi to Sapa Vietnam. To make this article more valuable for you, the readers; here are the things it will discuss. 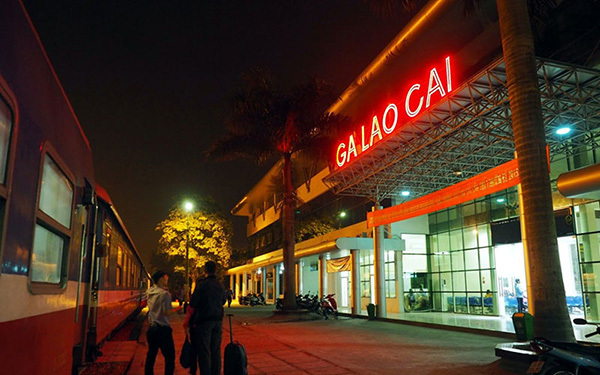 As answered the first question, how long from Hanoi to Sapa by train, you might spend the whole night there, so it is highly recommended that you take the most comfortable seat or berth you can reach. 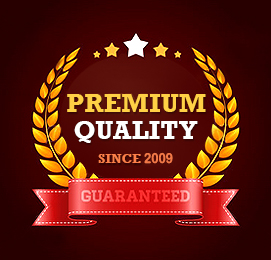 An ideal option is to get on the deluxe train service provided by either state-own companies or private corporation. They include Oriental Express Train, Chapa Express Train or Victoria Express Train, representing the 3-star, 4-star and 5-star hotels on land respectively. They are all good, providing basic amenities such as light to read a book, free napkin. However, the more expensive they are, the more services they offer. For example, the Vip one might include meals or showers. 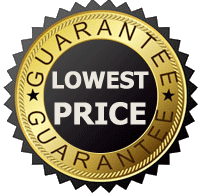 The price range is from 40$ to nearly 300$ for a round trip, depending on the service you choose. Except for traveling by deluxe train service such as Victoria Express Train whose restaurant on board is quite good, you should bring your own food. Firstly, most train tickets often exclude meals. As a result, you have to buy your food anyway. Secondly, buying your food in Hanoi will give you more choices. If you want to eat bread, you have bread. If you to eat dumpling, you have dumpling. If you want to eat noodle, you have the noodle. On a train, the food is not as diverse as it is in the capital. There is no doubt about it, I think most passengers agree as well. The must-do activity number 3 is to book your hotel in advance. It seems unrelated but considering how long from Hanoi to Sapa by train, you will understand why. Normally, the train starts at around 9 or 10 pm, so it will arrive at about 5 or 6 am. At that time, if you have not booked any hotels, it might be quite exhausting. Because when you arrive in Lao Cai, it is not Sapa. You need to take a bus, taxi, motorbike or other means of transportation there. It is about 30 to 40 km from the train station in Lao Cai to Sapa. So booking a hotel in advance will give you many benefits. Obviously, the first one is that you can rest immediately, skipping the searching part and possibly finding the most suitable one for you. Secondly, the booked hotel might arrange a car to pick you and people living in the same hotel with you together. 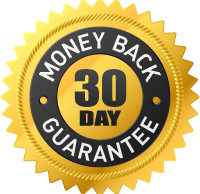 As a result, you will save some money thanks to free services from your hotel. Do not go by train, if… Yes, it might sound crazy that I suggest not going by train in an article talking about how long from Hanoi to Sapa by train. But it is the truth that even in the nicest carriages, for some difficult sleepers, sleeping tight is a luxurious dream. So, besides train, those passengers should get on other types of vehicles such as bus, car, motorbike or even plane. For example, as an intrepid explorer, I prefer going to Sapa by my motorbike with my friends; as, on the way to Sapa, I can experience many extraordinary activities such as driving through extremely narrow road on high altitude. Or take my friend as an example, she did not have a lot of time, but she still wanted to explore this Northern land. So she took advantage of the new highway from the capital to Lao Cai. Thanks to this new road, people can spend only around 3 and half hours on transporting. And she got used to sleeping in a car, as she has used a car for many years. As a result, a train is not attractive to her. In short, whether getting on a train or not depends on your specific conditions and again, the decision is yours. If you want to take a train, you had better buy your tickets early. Many people like traveling by train, as it is cheaper than a car on average, not mentioning the deluxe train services. Going by train is obviously safer than traveling by motorbike. The number of car crashes and train accidents can absolutely back up this fact. In addition, it is the best option for someone who does not have a driving license, which means they cannot drive. It is the most convenient for passengers who travel with kids since it allows kids to have more space to play and relax. You just need to imagine sitting in one spot for many hours in a car and running around the carriages on a train. Going by train is definitely more comfortable for kids. Or someone like me, who suffer serious car sick, I would rather travel by train more than get on a bus. 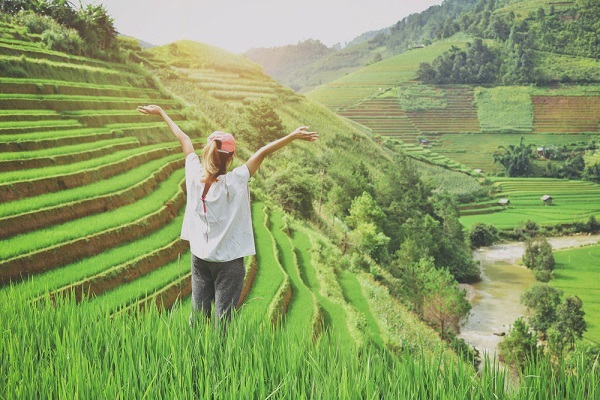 In short, there are many reasons for making the train as the most favorite means of transport from Hanoi to Sapa and vice versa. Therefore, it is a must that you book your ticket in advance. Especially on national holidays such as the Tet holiday (Lunar new year in Vietnam), the 1st of January (The Solar New Year), or the 1st of May (The Labour day), the 30th of April (the fall of Saigon day), the 2nd of September (The independent day), not only travellers but locals tend to visit Sapa a lots, because they want to come back their hometown on these holidays. Last words, we hope that this article will be helpful in some ways, making your preparation process run more smoothly; and once again, I wish you and your family a great time ahead. We really hope that you will have a whale of time anywhere you go, by whatever way you want; because simply, you deserve to enjoy every minute of your trip. You have worked hard to prepare for your wonderful journeys, so there is no doubt that you and your beloved travel buddies can experience all the best.